Jobs - Wim Pel Productions B.V. Currently there are no vacancies at WPP, but applications are always welcome. 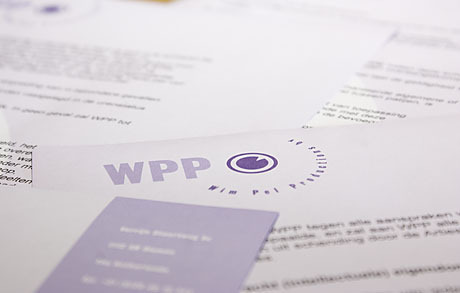 Please send your résumé and cover letter to info@wpp.nl.